Rich Indian parents keen to educate their children at leading British schools have helped drive up overseas demand for homes in London, a high-end estate agent has found in its latest property analysis report. Indians have emerged as the fourth-largest group of overseas buyers of property in London, after China, Russia and the US, which has led to 2 billion pounds of investment over the past year, Knight Frank notes in its 'Wealth Report' released this week. "Education is an important demand source among Indians in the central London million-pound-plus market," said Liam Bailey, Knight Frank's head of research. "The attraction for wealthy parents is to find good private schools in the UK, particularly London, which then provides a boarding option for parents who can visit over the holidays. Also, it is longer term investment, as a base for the student who may go on to university in the UK and explore future job prospects in the country," he explained. The 'Wealth Report' also finds that the number of Indian "demi-billionaires", or those with a net worth of USD 500 million, is set to rise from 200 in 2017 to 340 in 2022, with demand for property in London expected to remain robust within this segment. According to Bailey, the trend among buyers from India contrasts with that from Southeast Asian countries as Indians are open to both newer as well as more traditional developments to invest in. While buyers from Singapore and Hong Kong tend to focus only on new-build properties, Indians are willing to invest in both new-build and more established homes in prime London areas of Mayfair and Chelsea. "Among the younger Indian demographic, we are also seeing a trend of investing in the City (financial hub), east of London. The Indian demand is fairly broad," Bailey said. 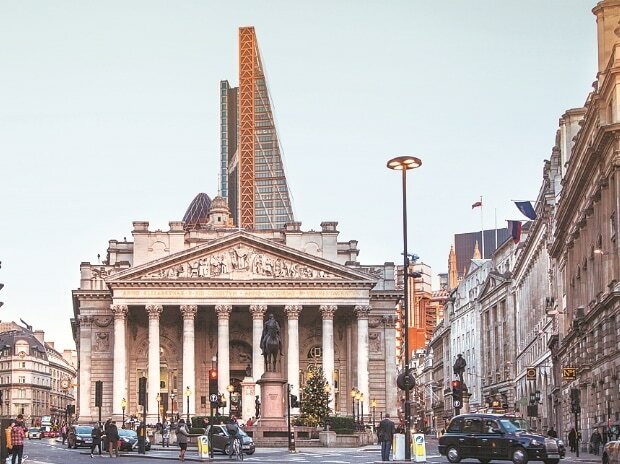 Overall, Knight Frank's analysis found that the uncertainty engendered by the Brexit process of Britain's impending exit from the European Union (EU) next year does not appear to be having any significant "dampening effect" on the attraction of London's most expensive properties for local or global buyers.